This is a go to dinner dish for our family it’s fast, easy and if my daughter and husband don’t eat all the drumsticks it’s perfect for lunches the next day. 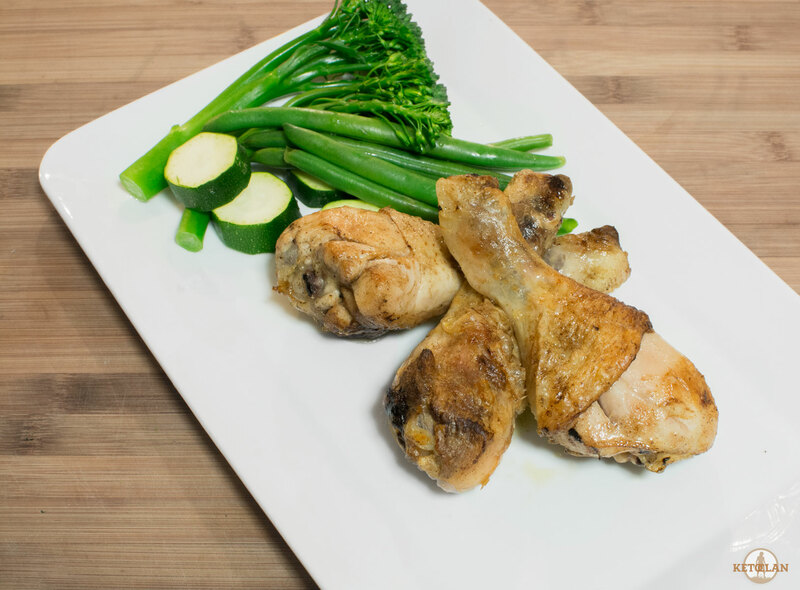 You can either eat the drumsticks as is or take the chicken off the bone and toss it through a salad! Add your drumsticks to the frying pan sprinkle with salt and pepper and sear the chicken. Once your drumsticks are seared pour over the lemon juice. 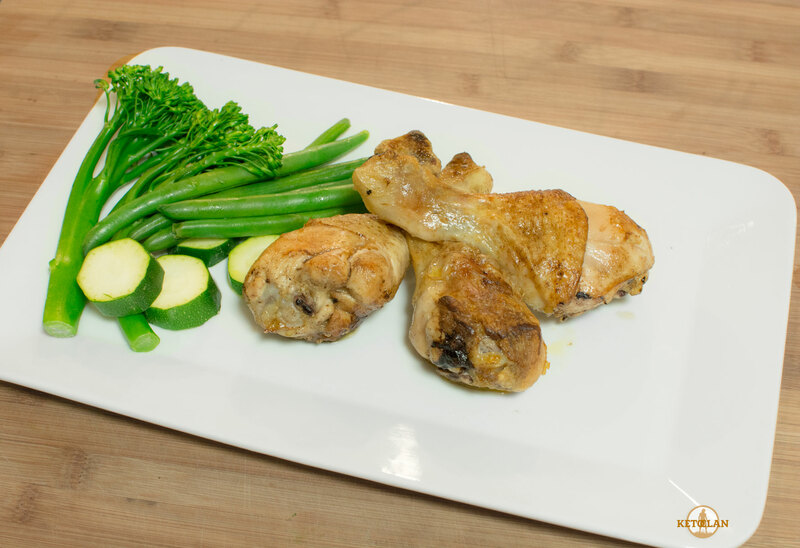 Place the drumsticks into an oven safe dish, then drizzle the remaining juice from the frying pan over the drumsticks. Depending on how many drumsticks you are cooking you may have to divide the chicken into batches. If that is the case just divide the butter and lemon so you have enough to use for both batches. Place in the oven and cook for 30-40mins on 180 Degrees, timing will honesty depend on how large your drumsticks are, so just check them at the 30 minute mark. seems simple and yummy enough. Do you not add salt and pepper though?